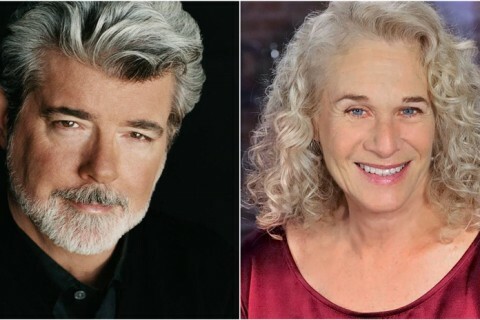 Carole King and George Lucas, both American Masters, are among this year's recipients of The Kennedy Center Honors, which recognize lifetime artistic achievement. 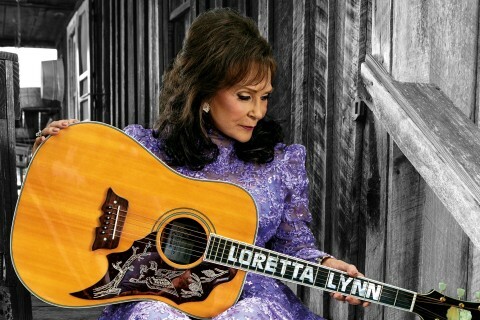 The gala ceremony took place December 6 and will be broadcast December 29 on CBS. 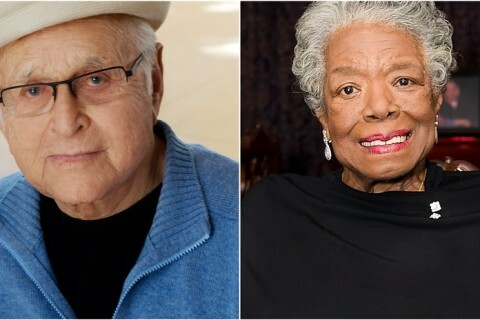 Among the 2016 festival premieres are two films coming to American Masters next year: Maya Angelou: And Still I Rise and Norman Lear: Just Another Version of You. 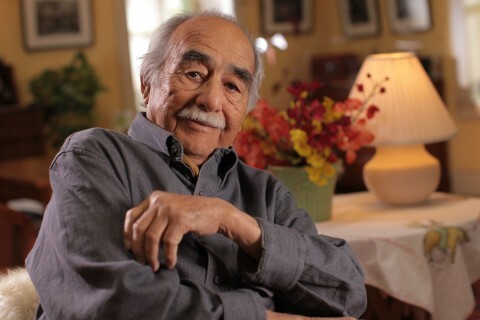 Pedro E. Guerrero: A Photographer’s Journey may have a screening or event near you. See this list of related events and exhibitions across the country. 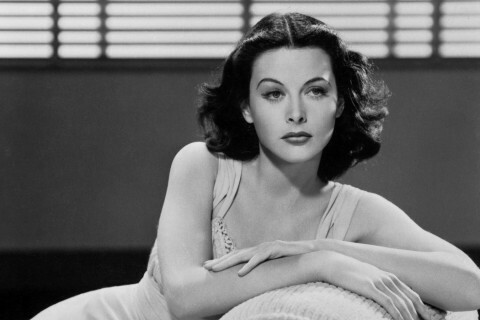 On what would have been Hedy Lamarr's 101st birthday, Susan Sarandon's production company Reframed Pictures, American Masters and Submarine announced their partnership on a feature-length documentary film about 1940s screen siren. American Masters — Hedy: The Untold Story of Actress & Inventor Hedy Lamarr (w.t.) 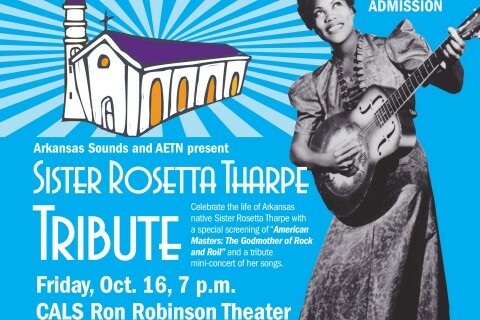 will be directed by Alexandra Dean. Bryan Cranston plays blacklisted Hollywood screenwriter Dalton Trumbo in director Jay Roach’s 2015 biopic, Trumbo. 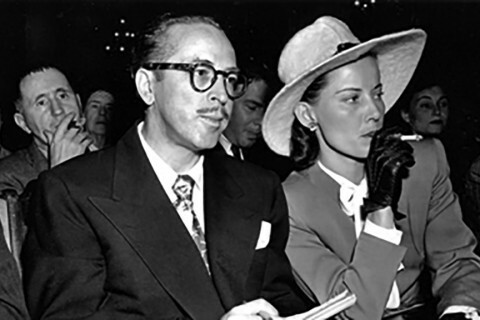 The U.S. government's anti-Communist witch hunt could have destroyed him, but Trumbo continued to write under pseudonyms until the blacklist ended. 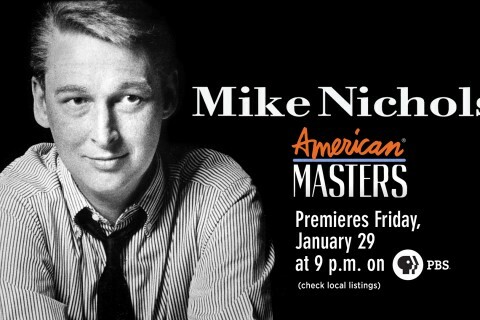 American Masters told his story in 2009 with the documentary Trumbo. Master your Halloween costume by taking inspiration from the hundreds of creative, intellectual and hip American Masters. 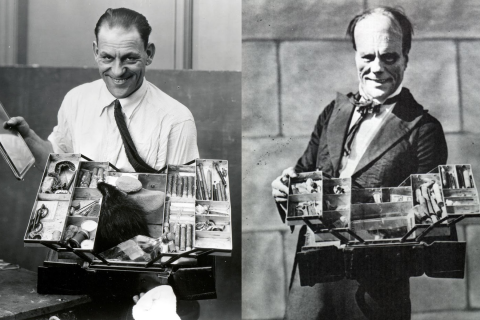 We recommend Edgar Allan Poe, Lon Chaney, Alfred Hitchcock and Rod Serling. 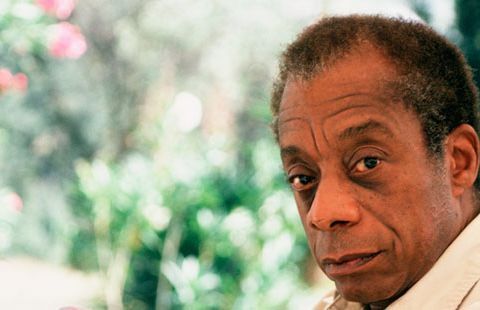 This week, a post from Maria Popova's insightful blog Brainpickings.org brought to our attention the 7.5-hour conversation between Margaret Mead and writer and American Master James Baldwin, which was recorded in 1970. In our pre-election year and in light of the Ferguson and Eric Garner tragedies, Popova drew out the conversation's themes that still resonate in our society and are topics in the presidential debates.